The entire cryptocurrency community has been jubilating since the Bitcoin bull run started this morning. Just like Bitcoin and other cryptocurrencies in the market, the Stellar Lumens current price is green on CoinMarketCap. The Stellar development foundation has recently sealed many partnerships for the promotion of the Stellar blockchain and the XLM token. Recently, Coinbase announced that it would be hosting a $100 million Stellar airdrop that would be sponsored by the Stellar development foundation. Cryptocurrency news today has been focused on the Bitcoin bull run but yesterday, Coinbase announced that it has decided to make Stellar (XLM) compatible with the Coinbase Wallet on Android and iOS devices. Yesterday, Coinbase announced that the Coinbase Wallet app for Android and iOS devices will accept Stellar Lumens XLM after the next update. This is another win for the Stellar development foundation. The Coinbase Wallet app is a non-custodial, user-controlled wallet. It isn’t the same as Coinbase.com, the website. To use the Coinbase Wallet, you don’t need to have a Coinbase Customer account. All you need is an android or iOS device and you’ll be able to download the wallet from any part of the world. At first, the wallet supported ETH, ERC20 and ERC721 tokens. Eventually, Coinbase added support for Ethereum Classic (ETC) and later added BTC. Two weeks after BTC was added, the company announced that it was adding support for BCH. This was followed by the introduction of a new feature that allowed users to send, store and receive LTC. Last month, Coinbase added XRP and now it is making plans to add Stellar Lumens (XLM). This announcement comes a few weeks after Coinbase Pro announced support for Stellar (XLM) and a few days after Coinbase announced that it would be hosting a Stellar airdrop. Since the Coinbase Stellar airdrop was announced, XLM has been bullish against the USD. Yesterday, even before the latest announcement was made, the price of XLM was trading in green against the USD. At the time of writing, the current price of Stellar Lumens XLM is $0.117658. This means that it is up by 7.06% against the USD and down by 6.05% against BTC. The trading volume over a 24 hour period is $520,809,545 and the market capitalization $2,264,767,899. 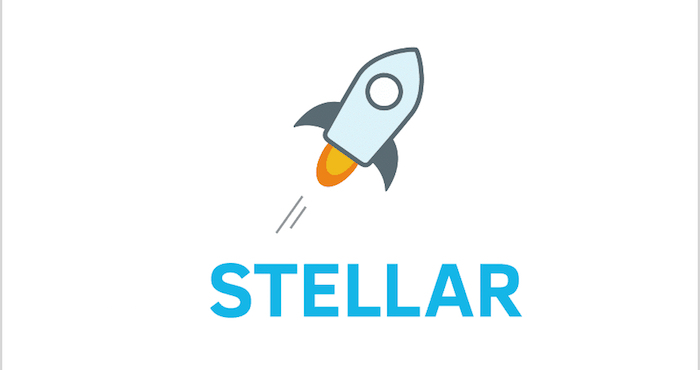 Making Stellar available on the Coinbase Wallet app is a big deal for the XLM token as it is going to promote adoption because people from different parts of the world will be able to access Stellar XLM tokens easily. It also proves that the XLM project by the Stellar development foundation is a solid one. Coinbase has gained a reputation for dealing with projects that have prospects. The Stellar (XLM) token isn’t an exception. What do you think about the Stellar development foundation? Will adding Stellar (XLM) to the Coinbase app wallet influence the Stellar Lumens current price or are the effects going to be long-term? Share your thoughts about the Stellar news today in the comment section.